Facebook introduced Graph Search in a limited preview for English audiences last week. So you may be saying what does this mean to you as the small business owner? Well, it is now more important than ever to take your Facebook business page seriously. Businesses who play their cards right have a lot to gain. 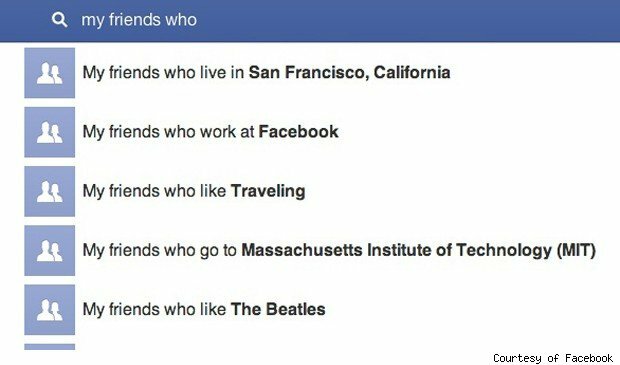 Facebook says that Graph Search will make it easier for people to discover your Page and learn more about your business. So, if you want to stay ahead of the game then you should take the new feature seriously. Facebook members (your customers) will be able to search on a topic, and automatically get results that reflect the likes of their Facebook friends. So, if you need a plumber, a realtor or an orthodontist, you’d trust your friends to make recommendations, right? So, if the searcher’s Facebook friends like you, your business is more likely to appear in the search results. Here are a few quick tips for small business owners. Make sure you update the “About” section of your profile to help users find you. Also, make sure you add a location to your page to attract local users. Remember, the more accurate information you put on Facebook, the more likely your Page will show up in a search. If you are interested in learning more about Graph Search for your business, contact Queen Bee Media today.